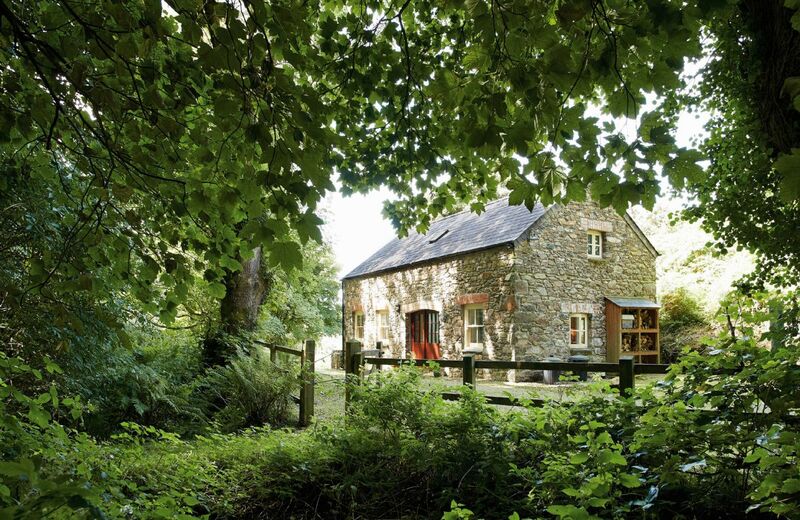 Wonderful location, wonderful hosts and a wonderful treat to be able to stay at Cwm Bach once again! 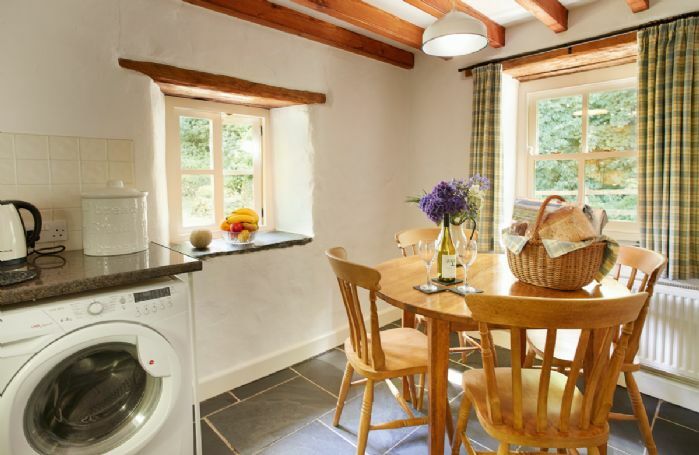 We loved the cottage, it is very well furnished and equipped. The location is ideal if you want a peace and quiet which we did, it's hidden away but with amazing views from the patio. The owners are on hand to help and gave plenty of advice on great things to see and do in the local area. We hope to be back one day soon! Vielen Dank für Ihre Bewertung. Ich freue mich, dass Sie einen schönen Urlaub in Cwm Bach hatten. Wonderful cottage for us and our dogs and great location for exploring a lovely part of Pembrokeshire. Hosts were very helpful and friendly. Many thanks to our hosts for the warm welcome and the nice hamper. We really enjoyed our time in Dinas Cross. The cottage is idyllically located and ideal for exploring the Pembrokeshire Coast Path and the surrounding area. We got many tips to different localities, thank you also for this. Wonderful cottage, great location, friendly and helpful owners. The perfect getaway and so dog friendly. We throughly enjoyed our stay. The area is beautiful, great pubs and walks and the property is perfect, immaculate and the attention to detail is greatly appreciated. 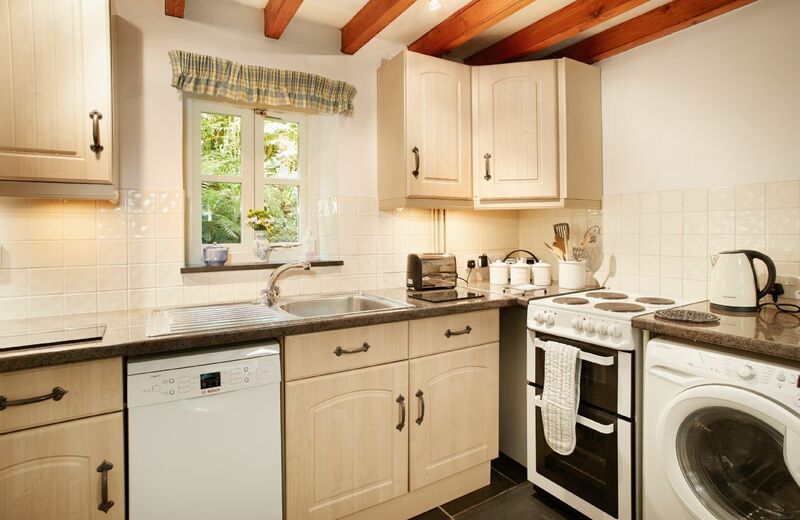 This is the perfect get away cottage with all facilities and NO Wi fi. Another lovely review for Cwm Bach - thank you so much. Beautiful fairytale cottage in the woods, just what we needed. 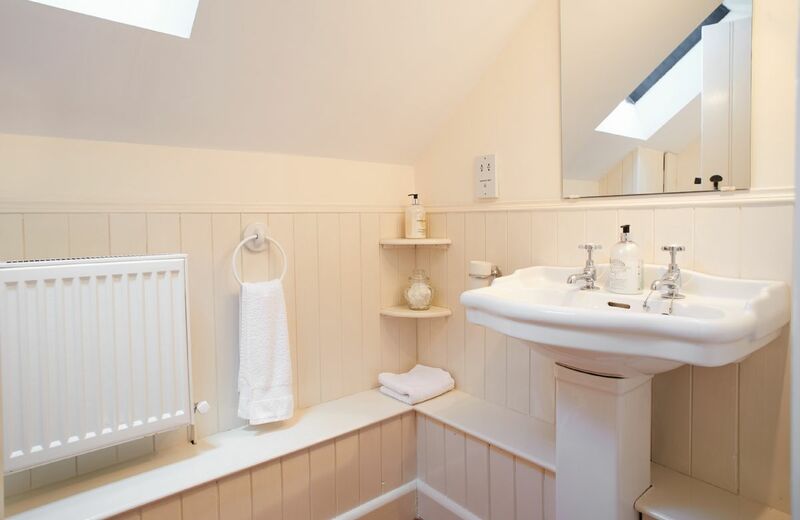 Every detail catered for by the lovely and very welcoming owners, with some great individual touches. Very clean, comfortable and cosy. Location to die for. Thank you so much. 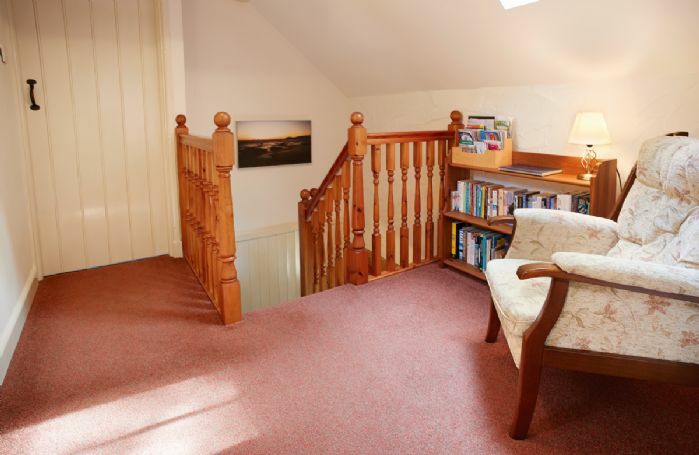 Fab host & house beautifully clean with all amenities you could ever wish for. Can't wait to return! Brilliant, first time using this service will definitely use again. We are delighted that you loved Cwm Bach and you were pleased with our service. Thank you so much. Beautiful cottage, gorgeous location, lovely hosts and fabulous welcome hamper that really kick started our break . 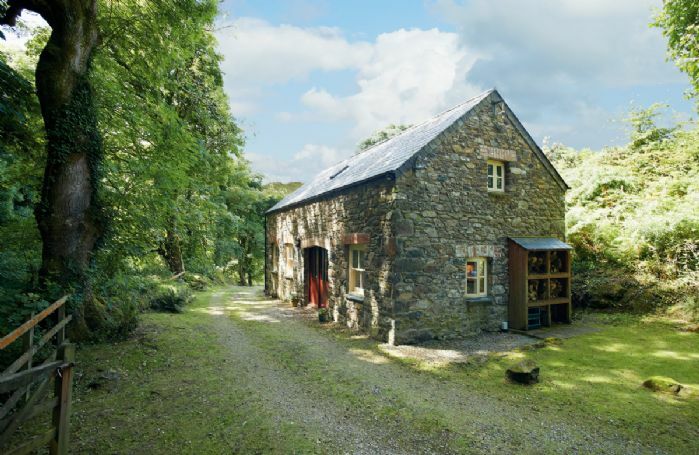 Thank you for your lovely review of Cwm Bach. 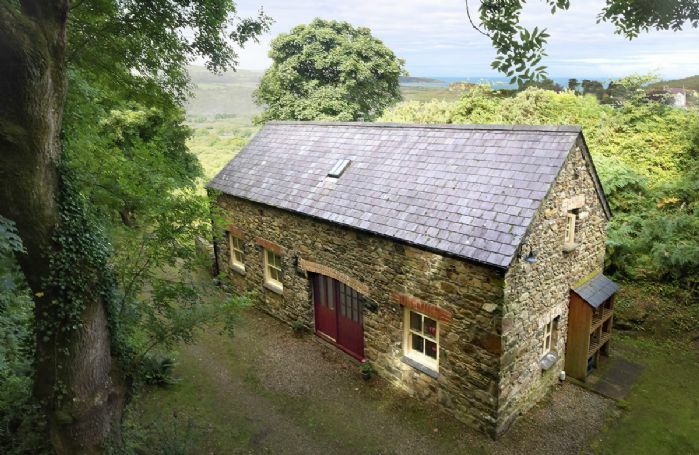 Lovely cottage, splendid location, helpful owners. We really enjoyed Cwm Bach, we had everything we needed and more, the accommodation was cosy and comfortable and a lovely welcome from the owners. 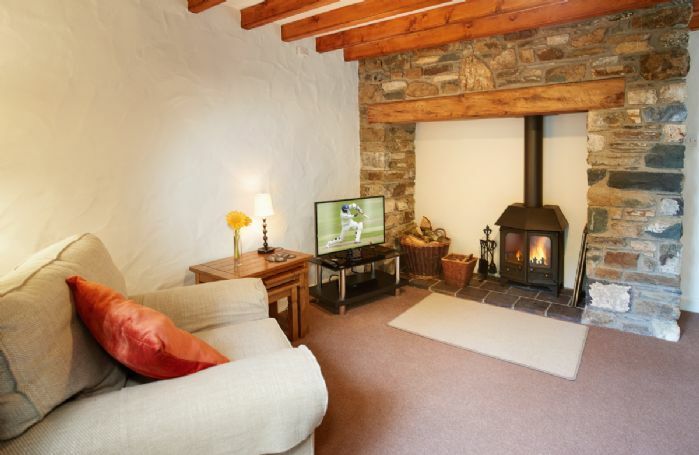 We will certainly book again for this cottage. The house was immaculate, beautifully located, with a wonderful welcome hamper and the owner/housekeepers were so lovely - and generous with lots of useful local info. We'd love to come back some day. Thank you! Absolutely brilliant, could not fault it. Although I do think your holidays are quite expensive. 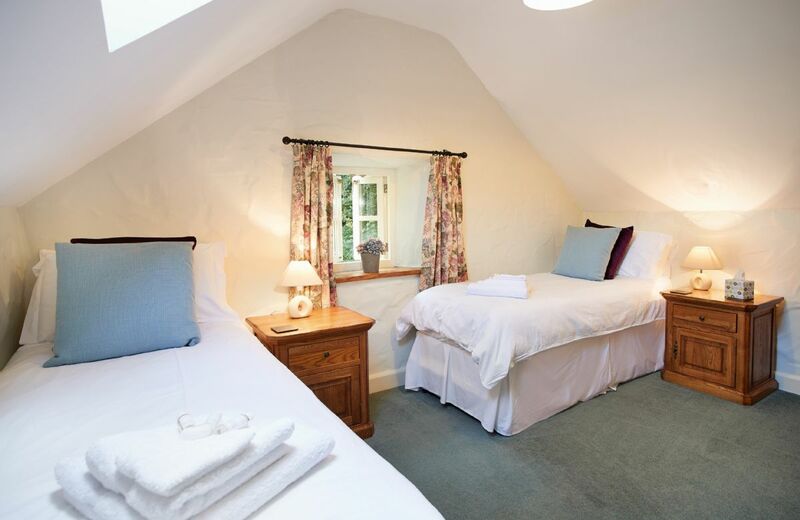 Glad to hear you enjoyed your stay at cwm bach.We look forward to seeing you again soon. 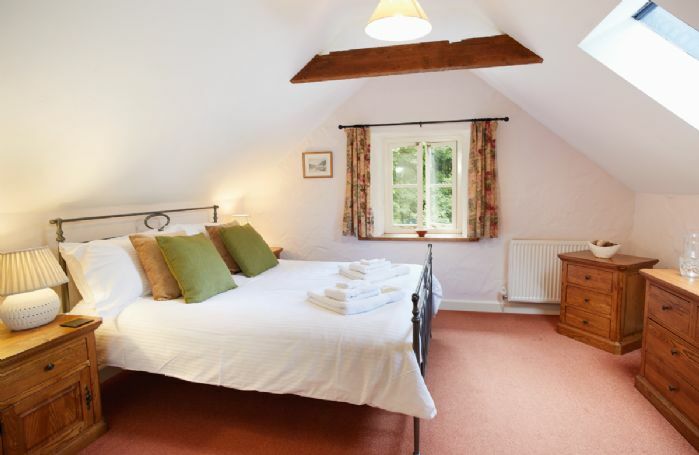 The cottage is set in a wooded hillside within its own secluded valley, 300m from the road. 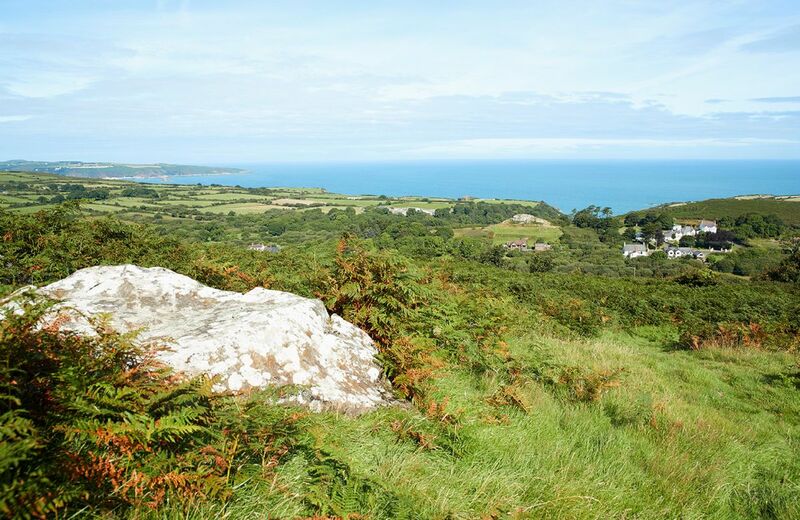 From outside the property there are views across Fishguard Bay and often spectacular sunsets. Cwm Bach is a five-minute drive from the market town of Fishguard and the village of Newport which has excellent restaurants, an unspoilt sandy beach, horse riding, fishing and a links golf club that welcomes visitors. The Pembrokeshire Coastal Path is a 10-minute walk from the property and there are also moorland rambles inland at Dinas. There are some which are easily walked from the property. The area abounds in wildlife and the mild climate ensures that spring arrives early and autumn lingers. Trips to the offshore islands operate most months of the year - spring and autumn are the best times to see seals and porpoises. 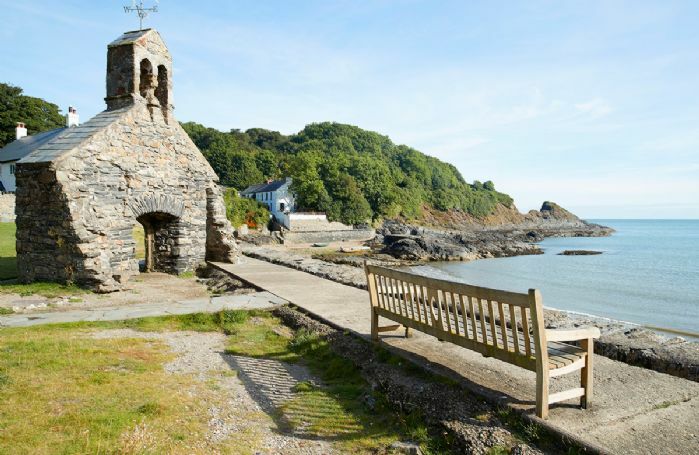 In the words of the National Trust "Escape to the western edge of Wales and explore a dramatic coastal landscape. Discover the secrets of our wild places and create your own memories". 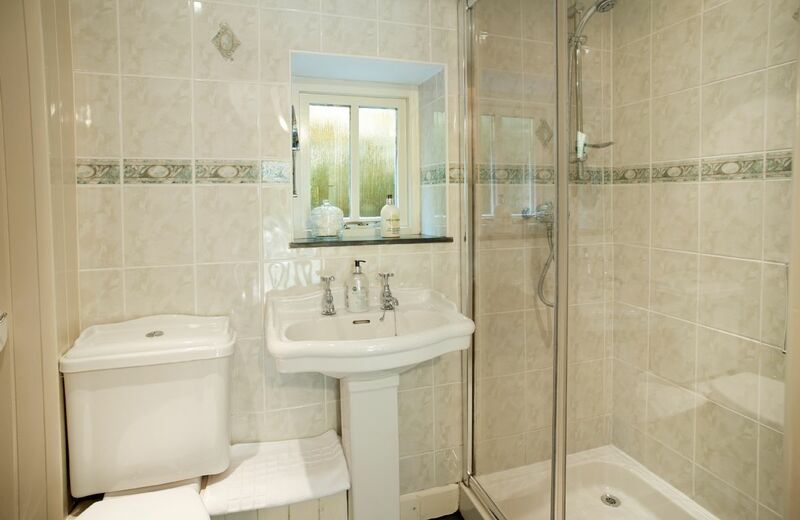 Two bedrooms, one shower room on the ground floor and further wc on the first floor. Inglenook fireplace with a wood burning stove. 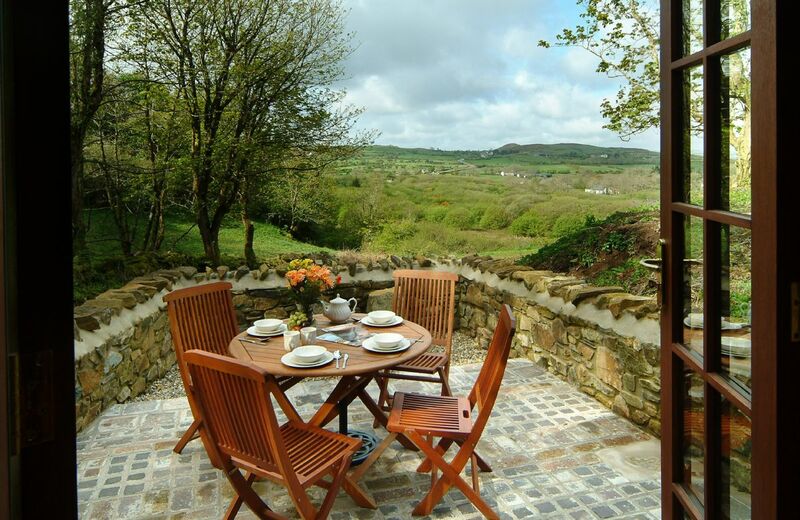 Patio and grassed area with spectacular views. Two well behaved dogs are welcome (small additional charge per dog). Access track is surfaced but steep for last 50 metres. Slate floors in the hall and kitchen. Electric cooker, microwave, fridge, freezer, dishwasher, washer/dryer. Pay-as-you-go mobile provided. No telephone or WiFi access. Travel cot, high chair and stairgate available on request. 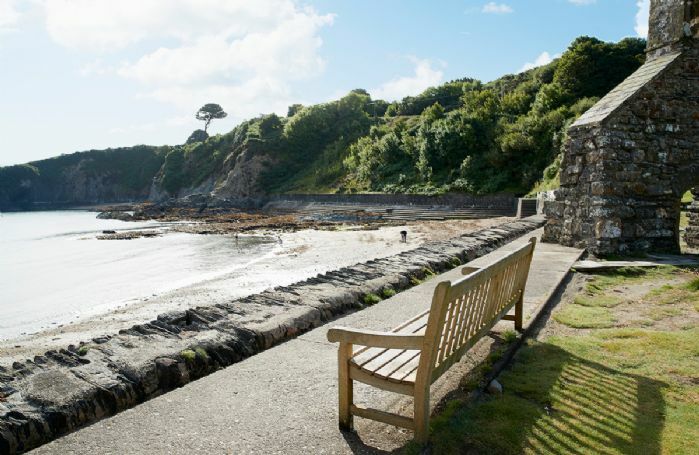 More adventurous activities such as coasteering and kayaking are available, as are a number of theme parks. 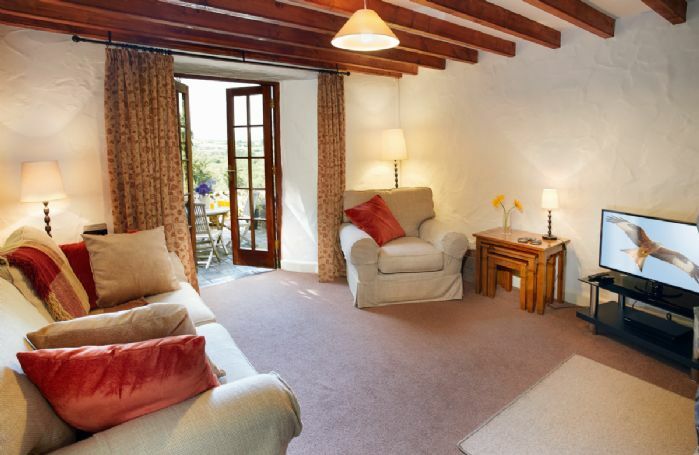 Historical visitor attractions include Pembroke Castle in an idyllic setting on a river estuary and St David's Cathedral and Bishop's Palace (25-minutes' drive). 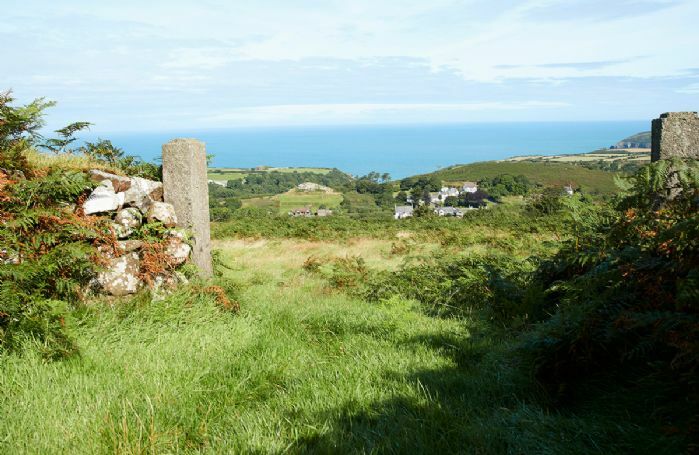 Or go further back in time and visit a reconstructed iron-age fort. The glorious scenery attracts artists and photographers, and there are many galleries to visit. Enjoy Fishguard Folk Festival, Fishguard Food Festival and Fishguard Jazz Festival all held annually.